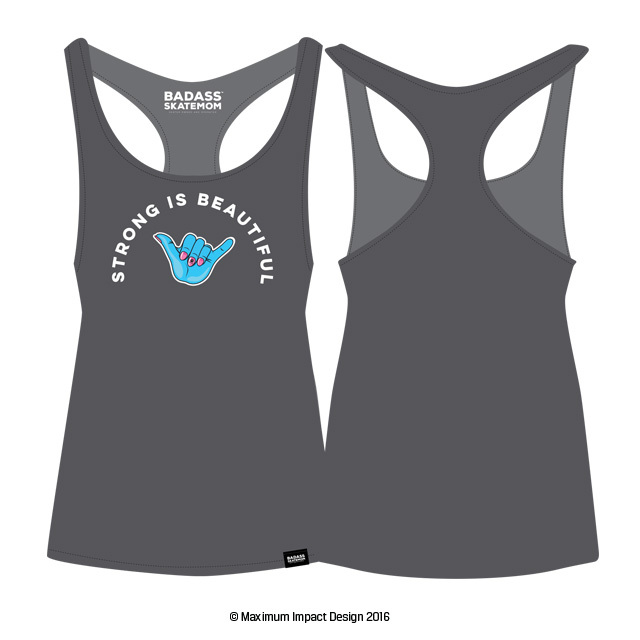 CrossFit inspired “Strong is Beautiful” designed for my small Badass Skatemom brand. 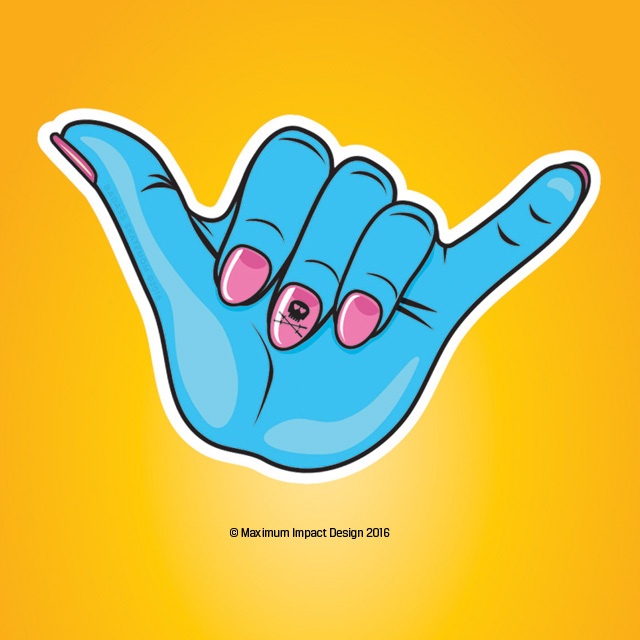 Stickers are available now on www.badassskatemom.com. Tank tops are on order and will be here before the holidays.